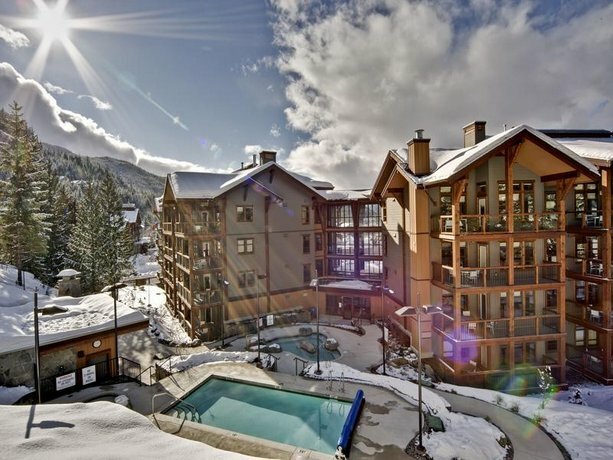 This all-suite property is situated at the base of Whistler Creekside (ski area located south-west of Whistler Village). 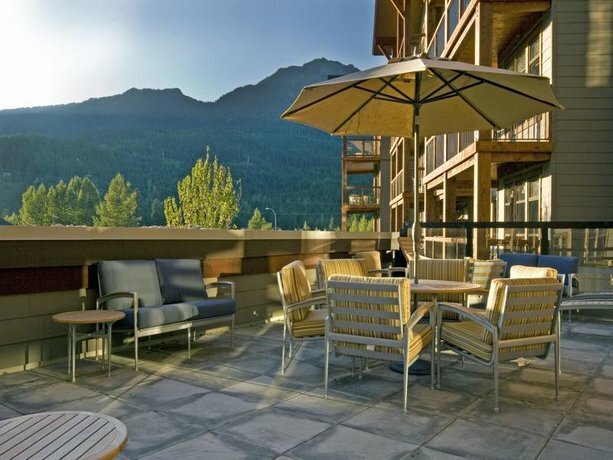 This hotel is well-suited to guests who prefer a less crowded ski resort of Whistler Creekside and are looking for apartment-style accommodations. 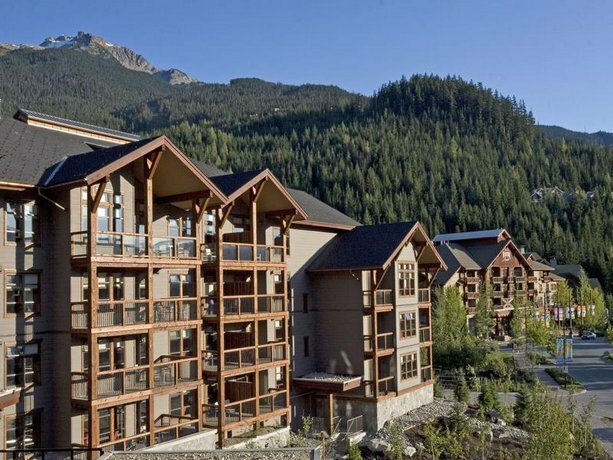 This hotel is 100% smoke-free. 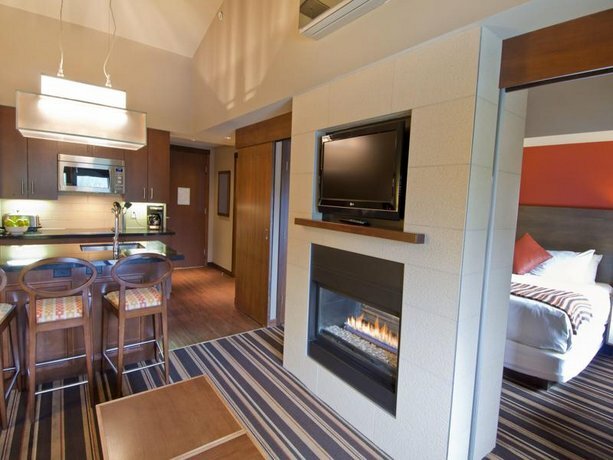 All suites include a full kitchen (including dishware, cookware and a dishwasher), separate living room, dining room and bedroom areas, a washer and dryer, a fireplace, a private balcony, individual climate control, an iron and ironing board, free Wi-Fi, a soaker tub, a sofabed, a TV with a DVD player and a hair dryer. 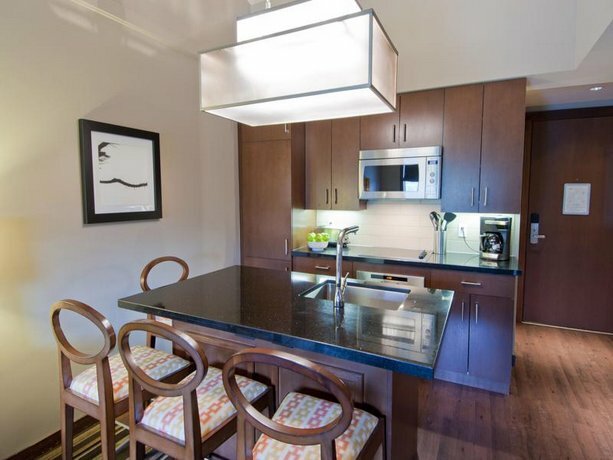 One, two and three-bedrooms suites, which accommodate four to eight people, are available. 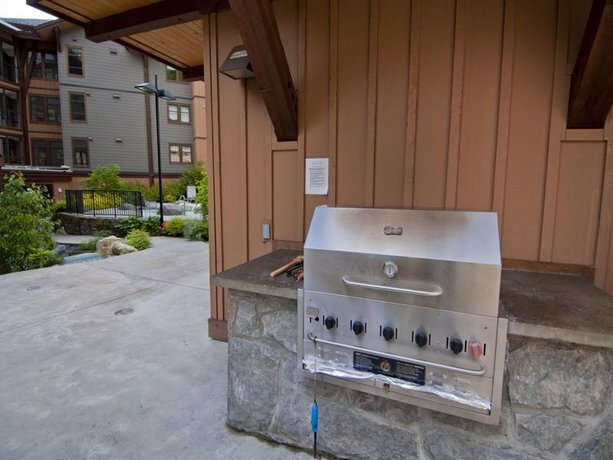 Underground parking is available on site for $15 per night and pets are permitted for an additional fee of $25 per night. This property does not offer an on-site restaurant. 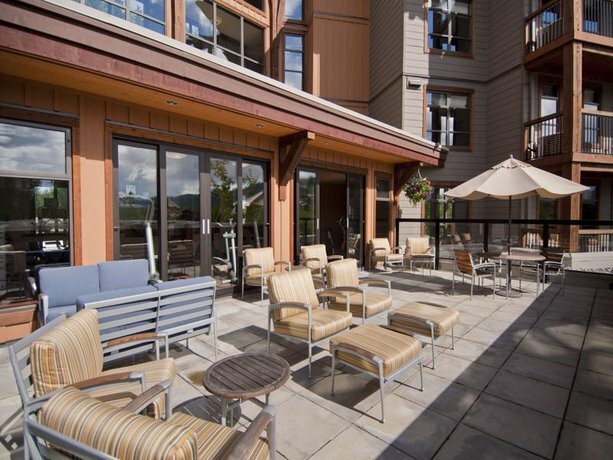 However, there are several restaurants and bars located within a 5-minute walk of this property. 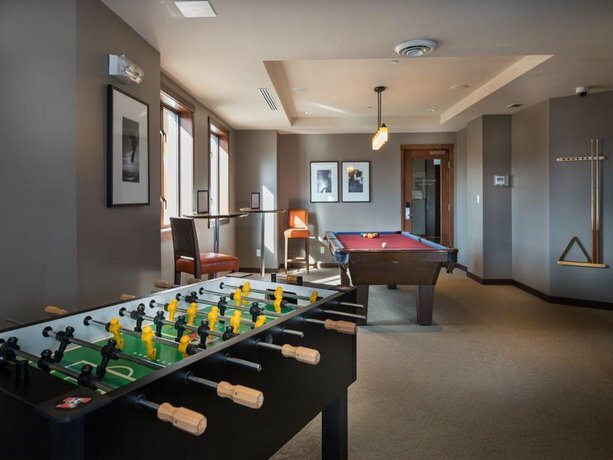 On-site recreational facilities include an outdoor heated pool, two hot tubs, a eucalyptus steam room, a fitness centre, a games room and a media room (two movie showings daily). 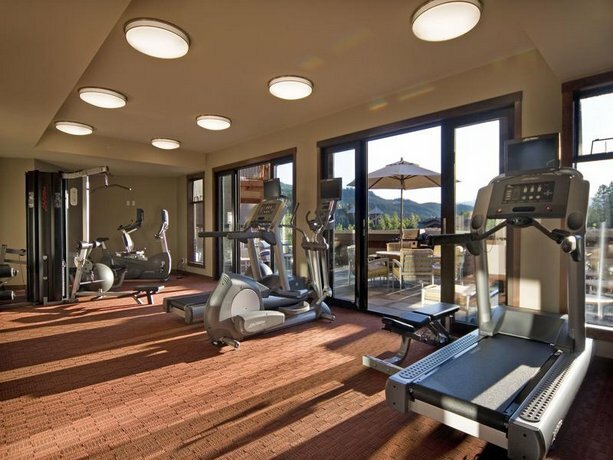 Other on-site amenities include ski storage, dry cleaning service, concierge service and conference facilities. 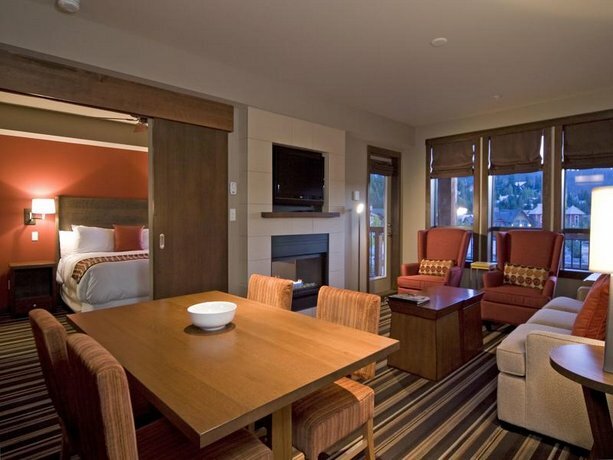 Check-in for this hotel is located at the neighbouring Legends property. 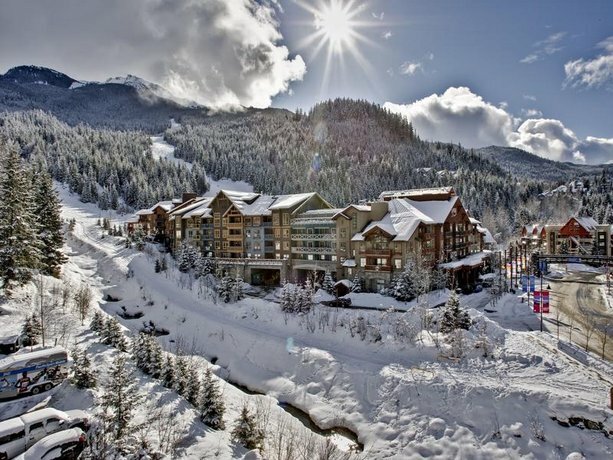 The Whistler Creekside Gondola is a 1-minute walk away and provides access to all Whistler and Blackcomb ski trails. 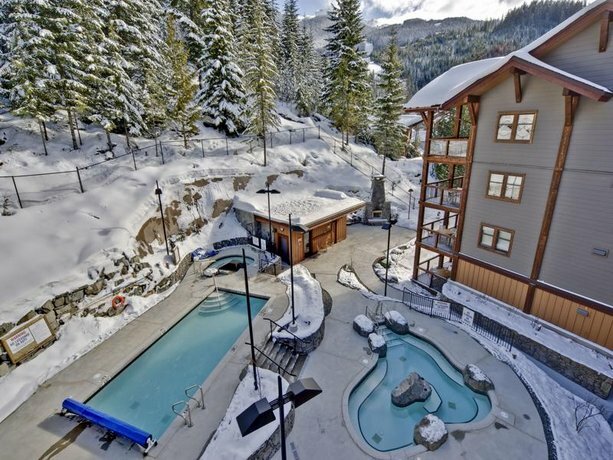 The Creekside Market (grocery store) and the Whistler Mountain Ski Club are both about 2 minutes away on foot. 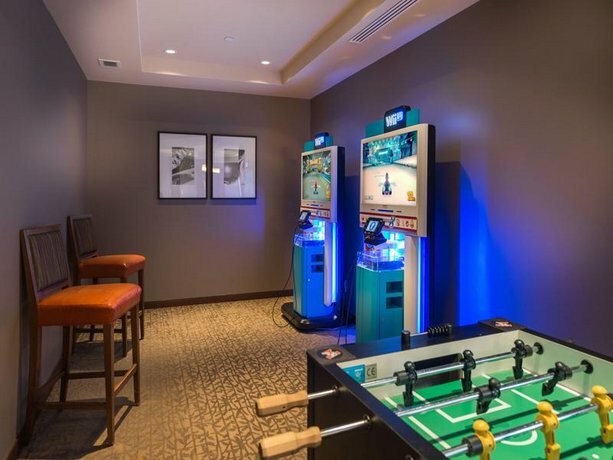 Many guests gave this property rave reviews, among the reviews sourced for this analysis, and there were several aspects of this property that received compliments. 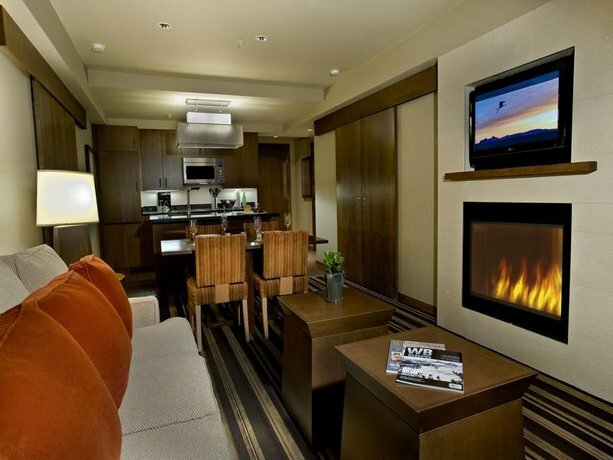 Many reviewers were impressed by the appearance of their rooms. 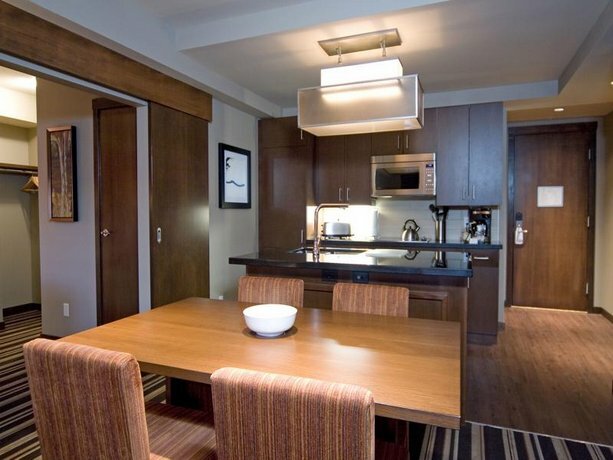 Guests found their rooms well-appointed with modern fixtures and furnishings. 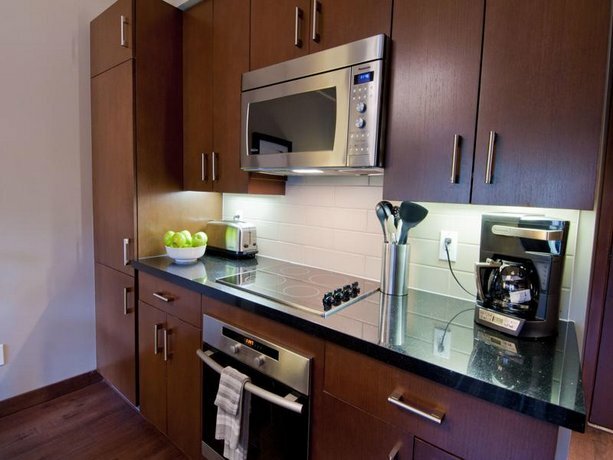 Reviewers described their suites as well-equipped with "top-notch applicances". 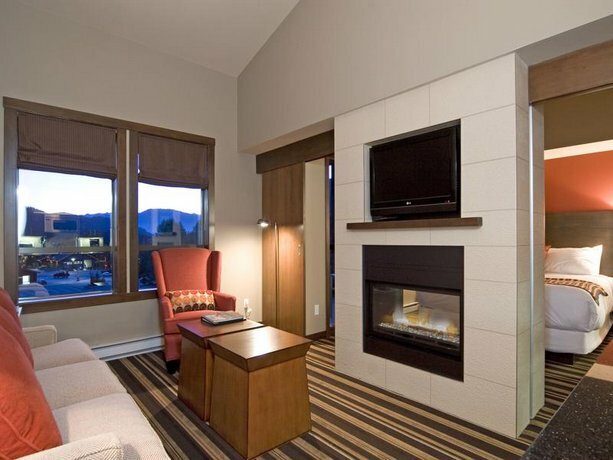 A few guests specifically mentioned that they appreciated the in-suite fireplaces and washer and dryers. 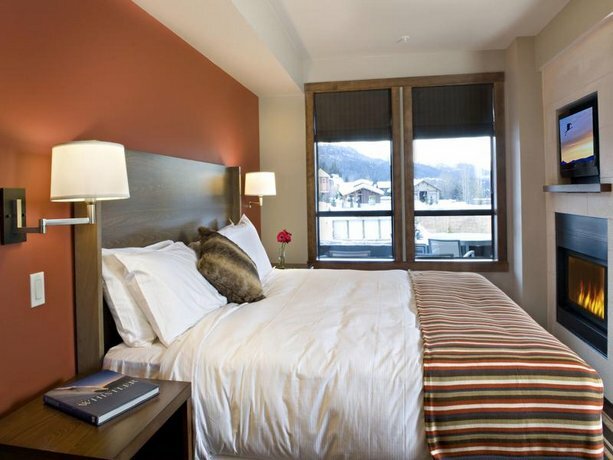 The rooms were also found to be clean and comfortable by many guests, while a couple of reviewers thought that their rooms were spacious and their beds were comfortable. 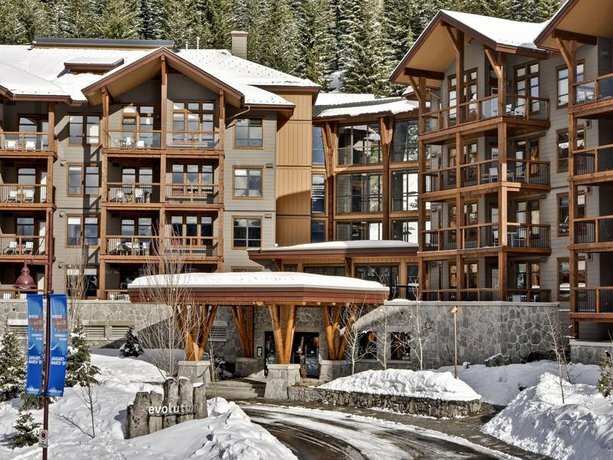 Many guests found the location convenient for accessing the Creekside gondola and Creekside Market on foot. 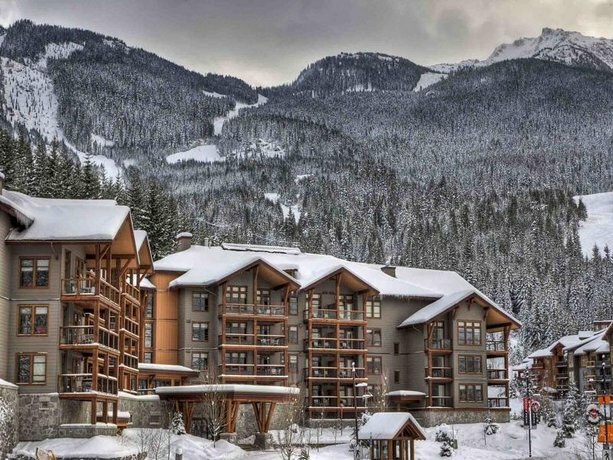 Some reviewers mentioned accessing all Whistler and Blackcomb trails from the Creekside gondola, while a couple guests said that they found the Creekside village less crowded and more relaxing than Whistler Village. 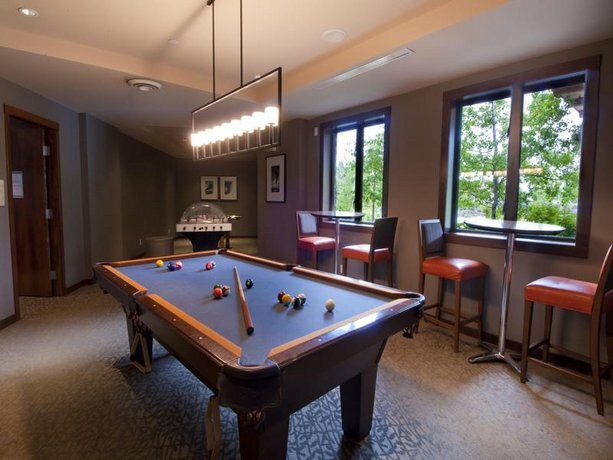 Many reviewers enjoyed the heated pool and hot tub, while a couple of guests appreciated the on-site games room. 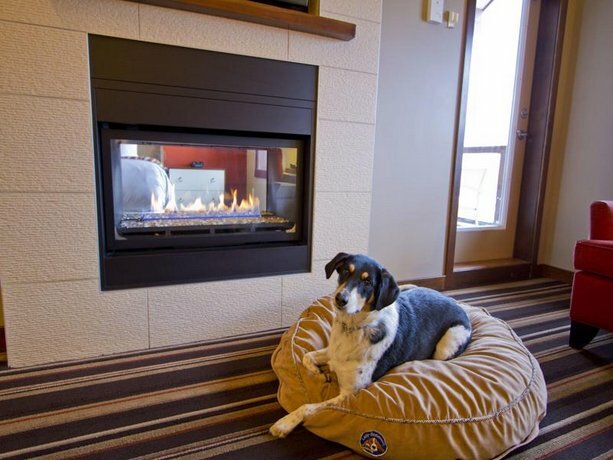 A few guests complimented the staff for their friendly and helpful service, while a few other reviewers praised the pet supplies that were provided in their pet-friendly rooms. 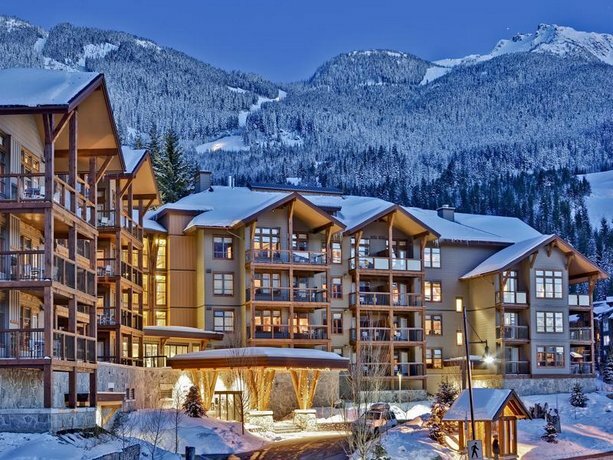 There were very few complaints or concerns found for this property, among the reviews used for this editorial. 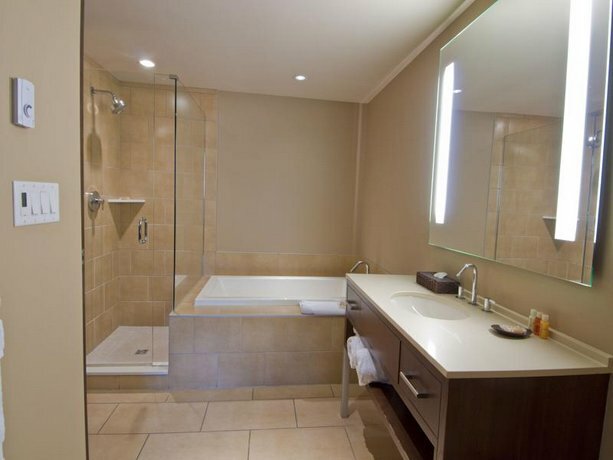 However, a few guests said that they found checking-in at a neighbouring property to be odd. 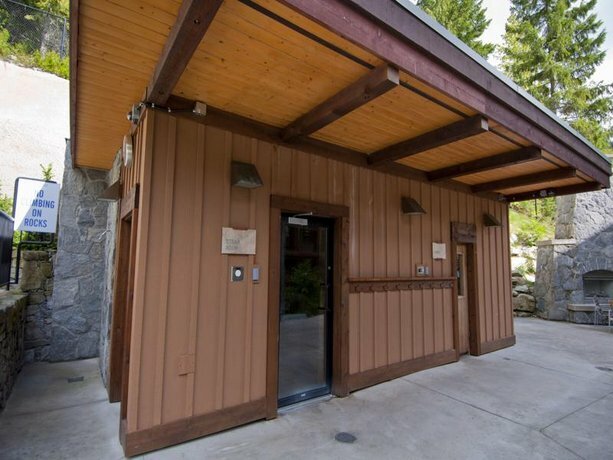 One reviewer was uncomfortable that this hotel did not have a 24-hour front desk on-site. 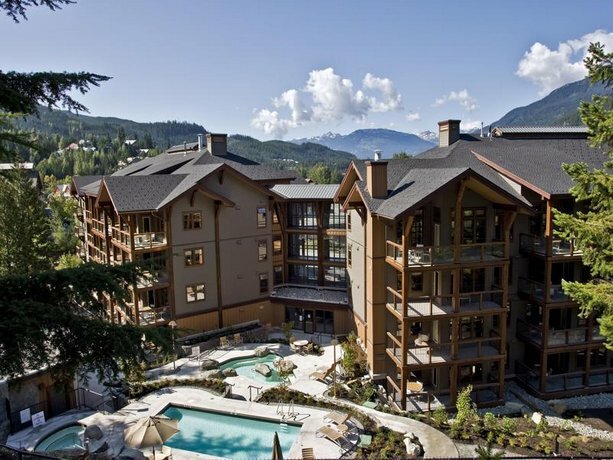 TripAdvisor.ca ranked this hotel #7 out of 55 properties in Whistler, with an average score of 4.5 out of 5, from 85 reviews. 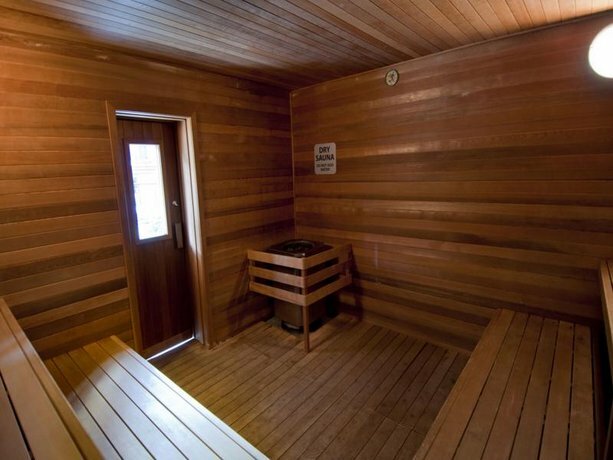 Booking.com gave this property an average score of 8.9 out of 10, based on 13 guest reviews. Writing chose Tammy from the moment she could hold a pencil. The stories may have changed through the years, from creative fiction to television news reporting, but Tammy's passion for words (and fondness for pencils) continues on. The average guest rating for Evolution is 9.0 out of 10 based on 805 reviews from past guests. 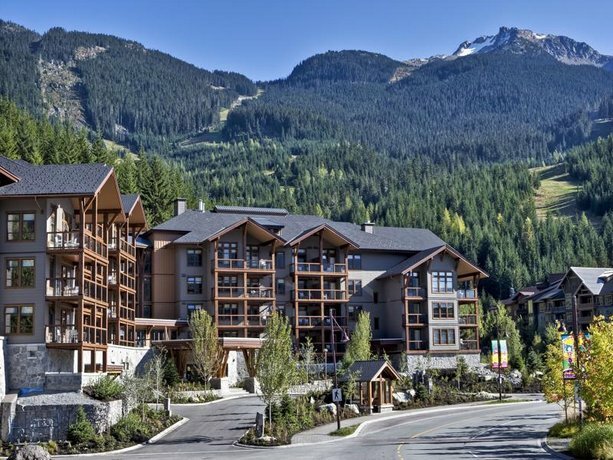 This average guest rating ranks Evolution at #10 out of 70 hotels in Whistler.